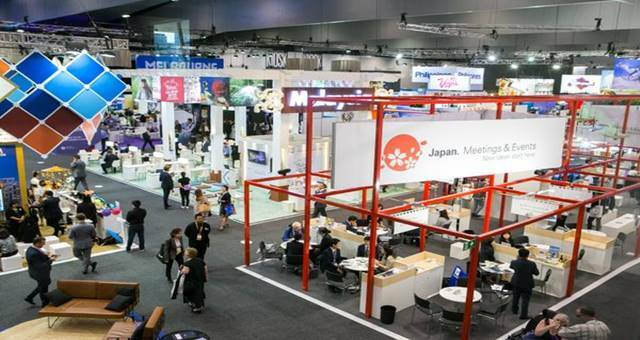 With less than a month to go until AIME 2019, the show's organisers have revealed new exhibitors joining the event. 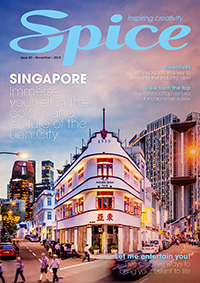 Asia Pacific Incentives and Meetings Event (AIME) has announced a line-up of luxury travel exhibitors who will showcase their venues and destinations at the 2019 event. Exhibitors include One & Only Resorts, Daydream Island Resort, the Belmond, Galaxy Macau, The Ritz Carlton Hawaii and Maverick Helicopters. Talk2 Media & Events director Matt Pearce said the team is excited to welcome these high-end exhibitors. “Our 2019 event will be a true representation of the growth of luxury travel, as well as the perfect platform to showcase some magical locations and venues available,” he said. These luxury exhibitors will join a number of international exhibitors also confirmed for the 2019 show. These include Thailand Convention & Exhibition Bureau, Dubai Business Events & Convention Bureau, Hawaii Tourism Authority, Ministry of Tourism Republic of Indonesia, Malaysia Convention and Exhibition Bureau and Los Angeles Tourism & Convention Board.